With elections on, blind and visually impaired voters say not all have received Braille-enabled voter ID cards, nor are most EVMs Braille-friendly. Sometimes, they don't even know who their helper presses their vote for. Their world remains dark — and so, ultimately, does the candidate whom they are voting for. But that is an exception. Training on how to use Braille EVMs — When? The Election Commission of India (ECI) has said that India's visually impaired and blind voters will be provided with braille voter slips to cast their vote. 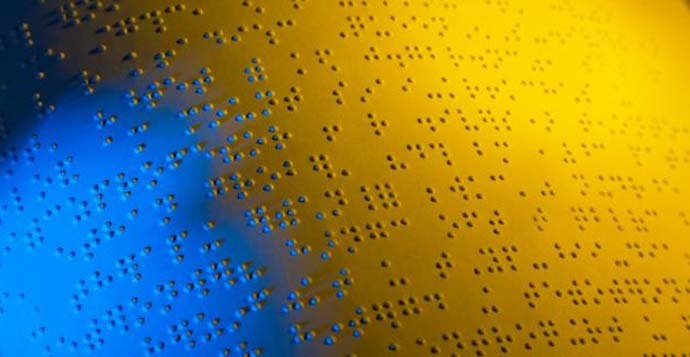 Braille is a script with raised dots that can be read with their fingers by people who are blind or who have low vision. It is a tactile reading and writing system used by visually impaired people who can't access print material. “Every time elections take place, special training is given to us on how the Braille enabled voting machines are used. 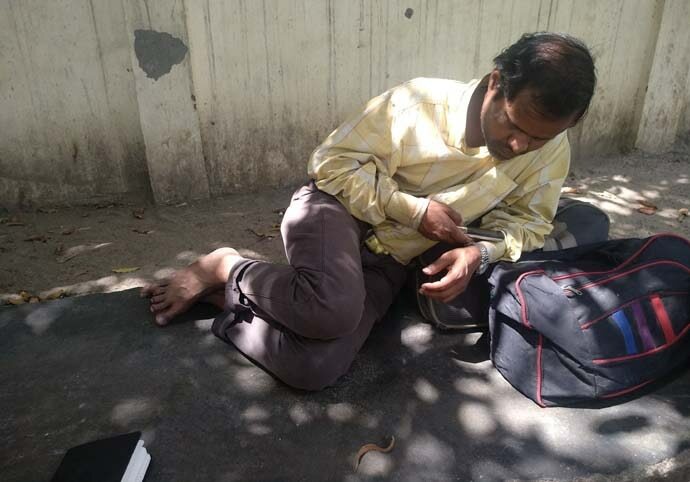 This time, though, till now the classes haven’t taken place,” said Lakhan Singh (33). What about Braille voter ID cards? To help these voters, the Commission has told all chief electoral officers to issue accessible photo voter slips with Braille to voters who are visually impaired. But, “Only a handful of blind people have received such Braille voter ID cards. I don’t have it — neither do most of my friends. I guess by the time the Election Commission will be in a position to distribute it to all of us, the elections will be over,” added Ramesh. Blind voters say that they face a lot of difficulty at polling booths as well. 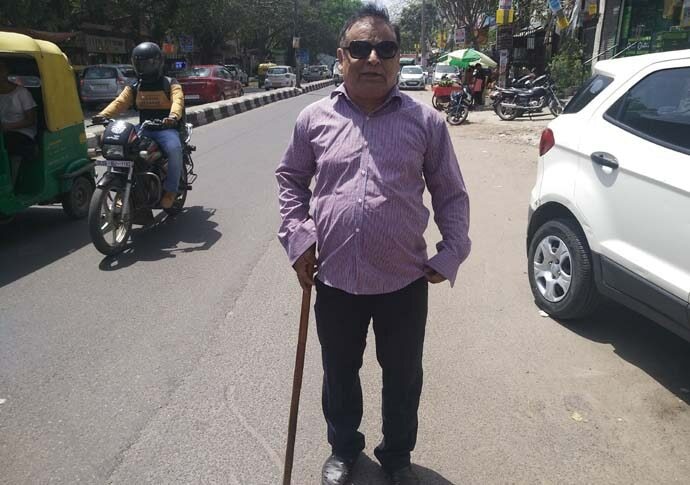 Daya Shankar (44), who sells namkeen at a roadside, says: “All blind people are entitled to have an attendant to accompany them inside the booth. 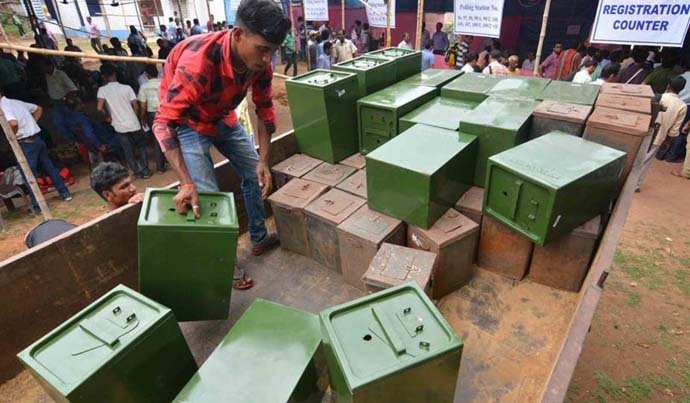 Now, our votes are decided by the people who go with us — they generally take our hand and press on which party button they want to.” All of them say, that leave aside having Braille-fitted EVMs — which all of them are not — why not have buttons with sound, so that blind people know who they are voting for? EVMs today need to have raised party symbols, say visually impaired voters, so that they can identify whether they are voting for a hand, a car or a lotus. Blind people say that the ballot paper was much better as they knew where the Congress and BJP were on the list. Waiting at the metro. Waiting to vote. Will we condemn our visually impaired to wait in this darkness forever? Also read: 2019 Elections: Can the BJP pull off a Tripura in Odisha polls?